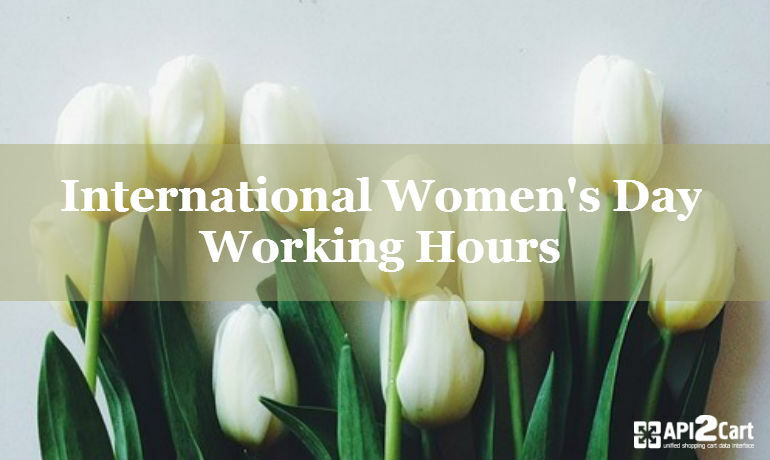 International Women's Day is comming and MagneticOne Team is here to let you know that our working hours are going to change due to the holiday celebration. We are going to provide limited support on March 9. You can contact us via live chat or by submitting a ticket from 11 a.m. to 7 p.m. (GMT+2). You can also schedle a FREE call and clarify all the issues by phone. We appreciate your understanding and will respond all your requests over this period.